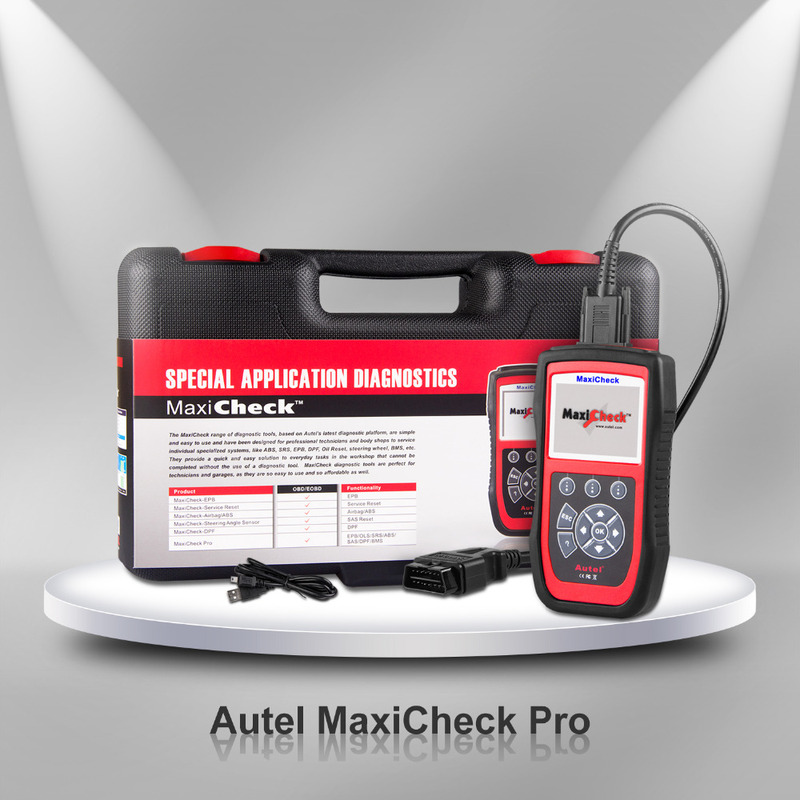 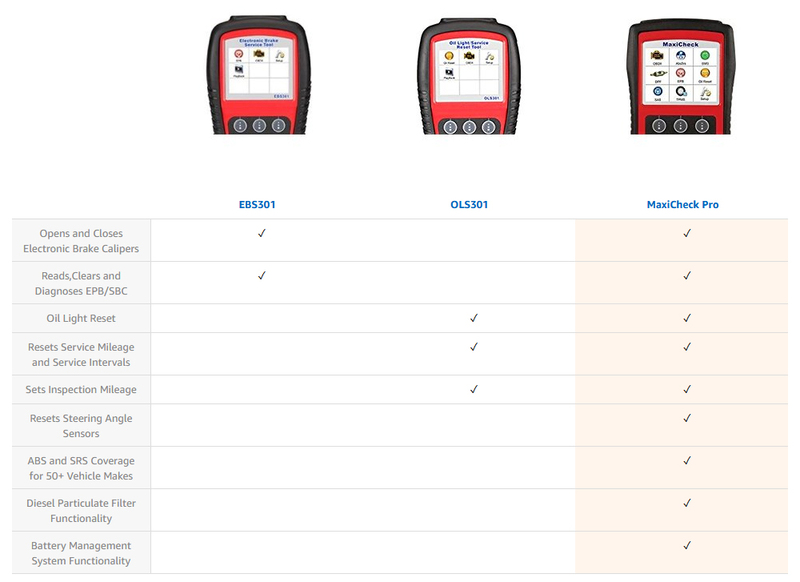 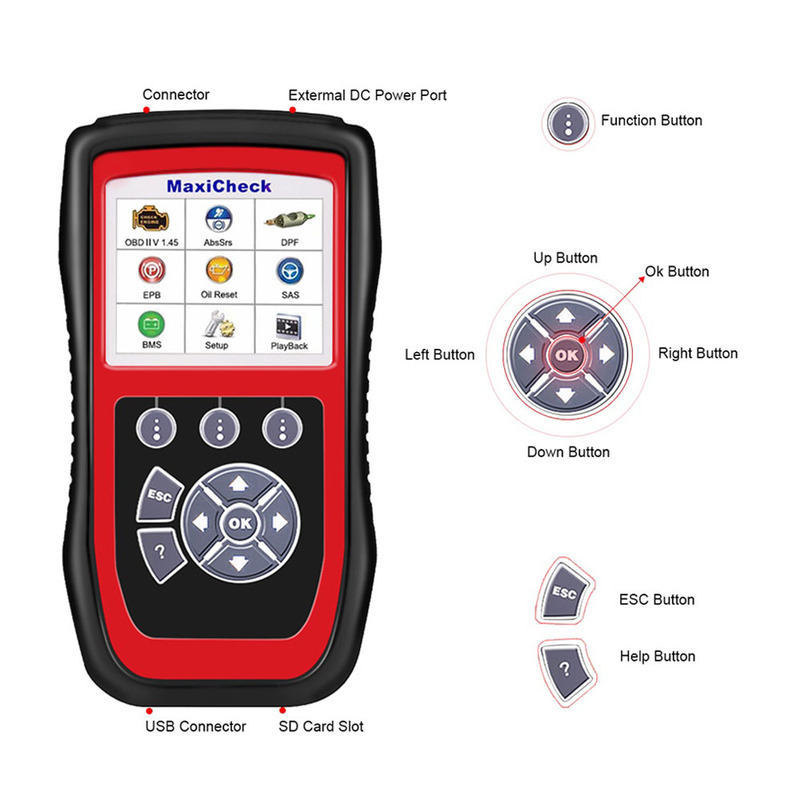 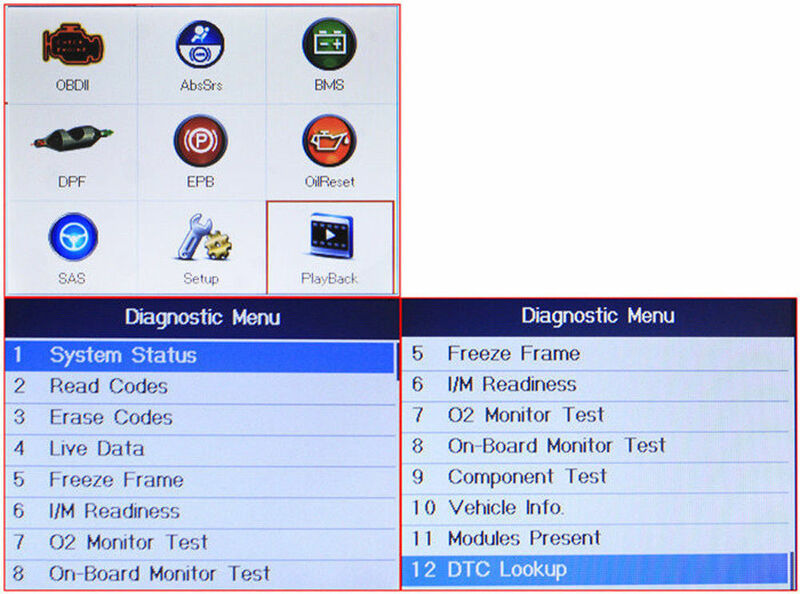 The MaxiCheck Pro service tool, based on Autel’s latest diagnostic platform, is simple and easy to use. 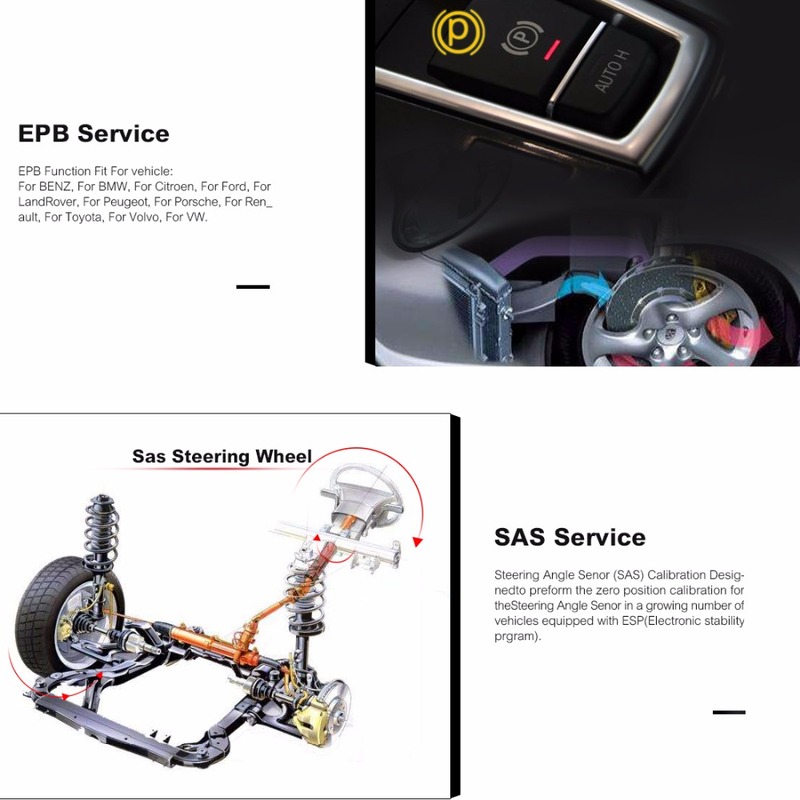 It is specially designed for professional technicians and body shops to service individual systems, such as EPB, Oil Service, ABS, SRS, BMS, DPF and more. 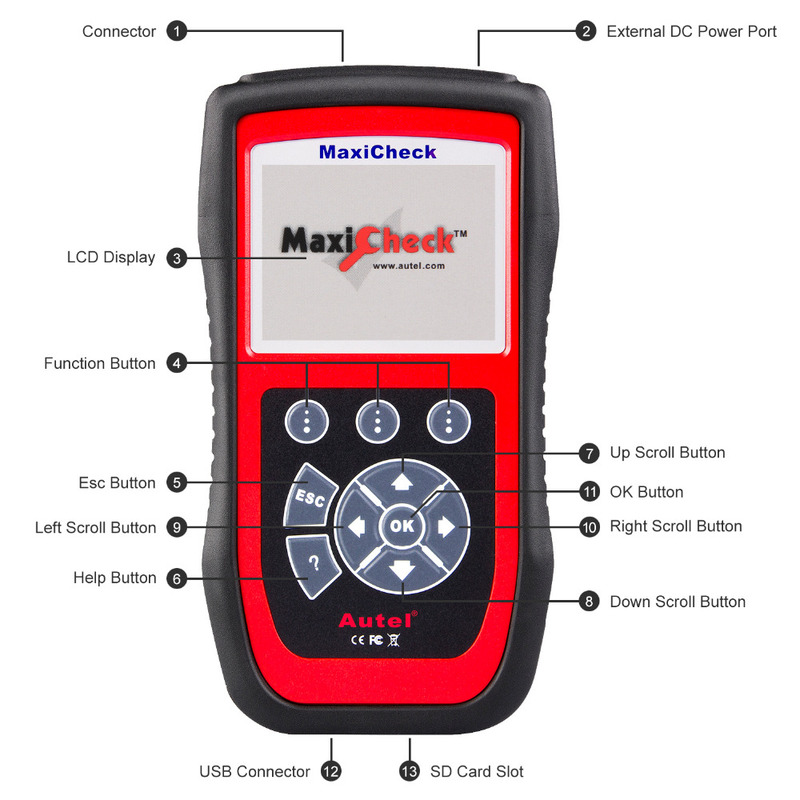 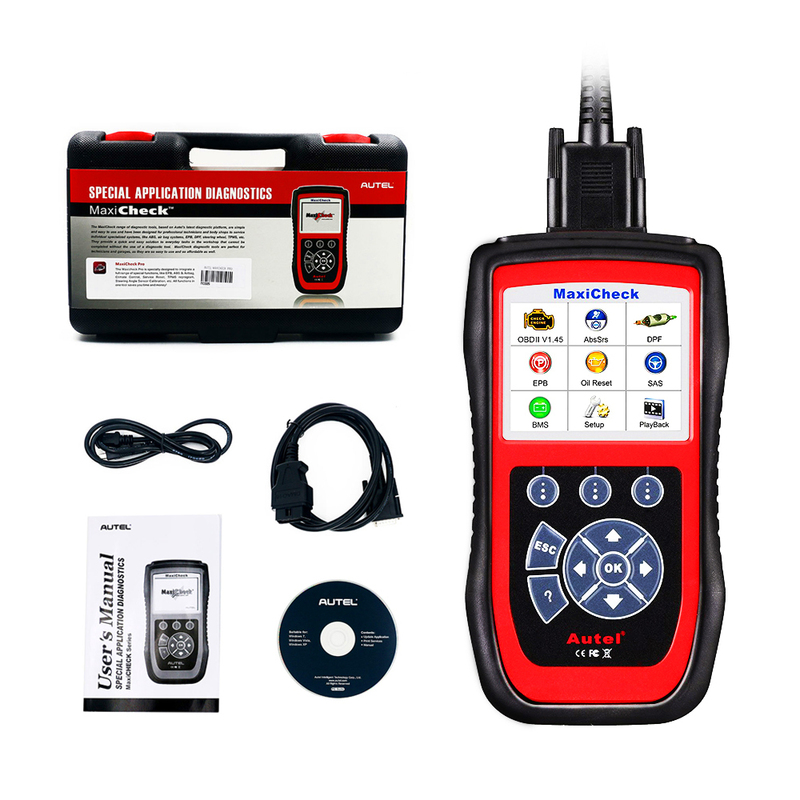 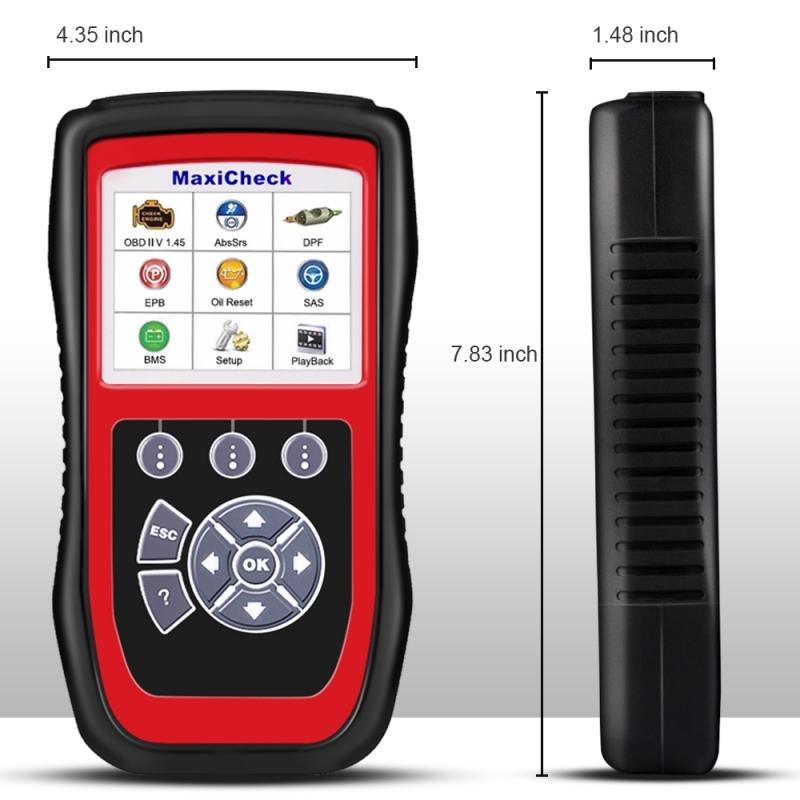 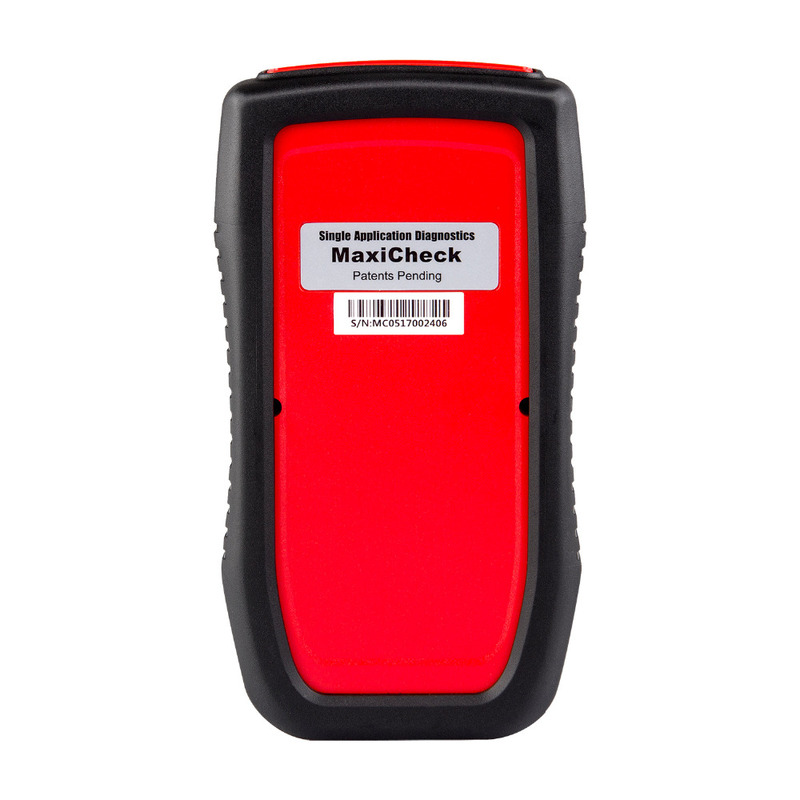 MaxiCheck Pro provides quick and easy solutions to everyday tasks in the workshop that cannot be completed without the use of a diagnostic tool. 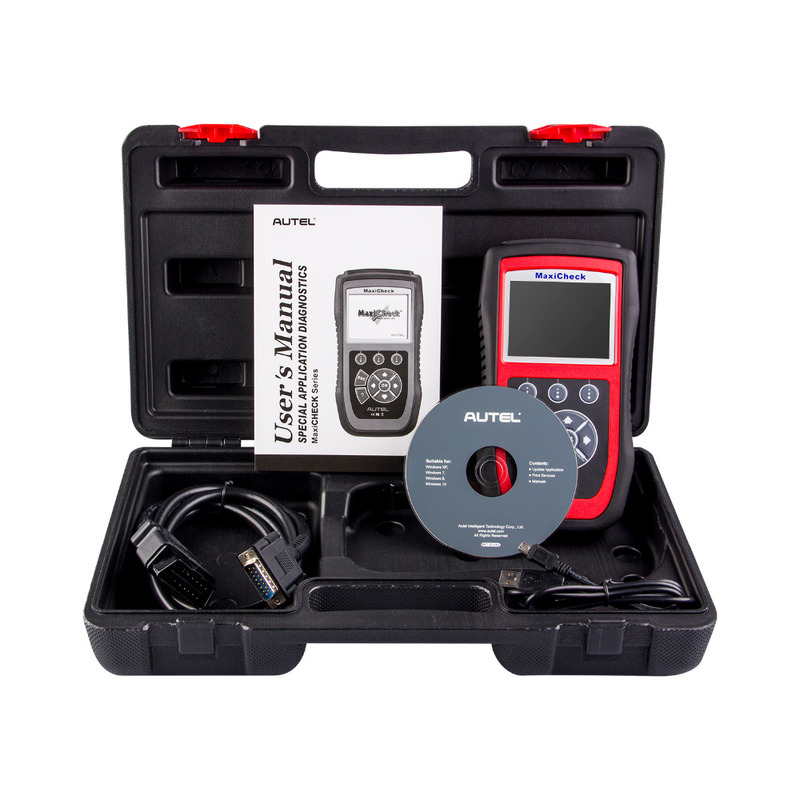 It is the ideal service tool for today’s technicians at a price everyone can afford. 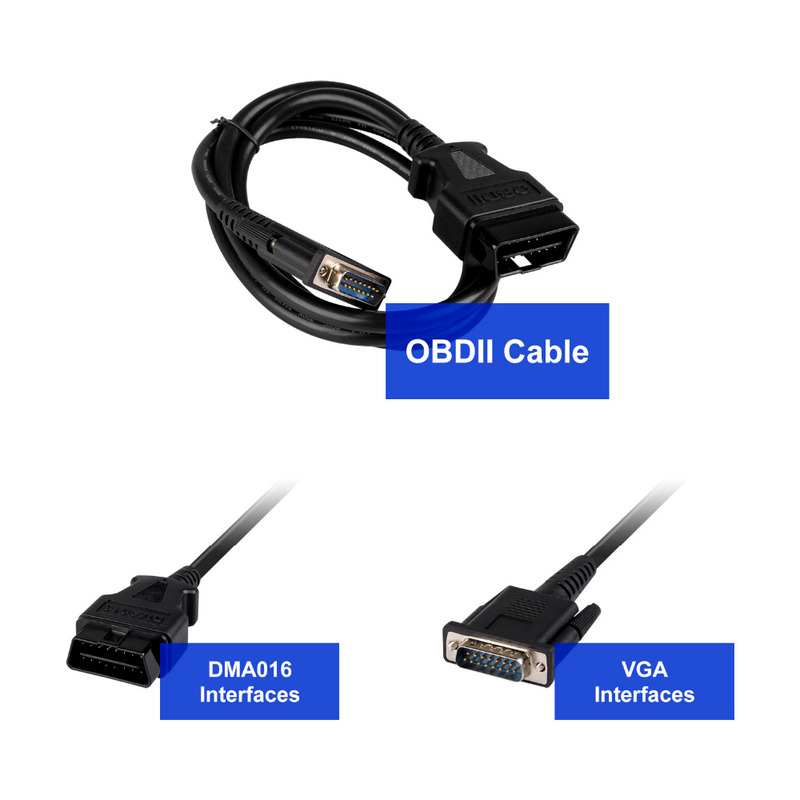 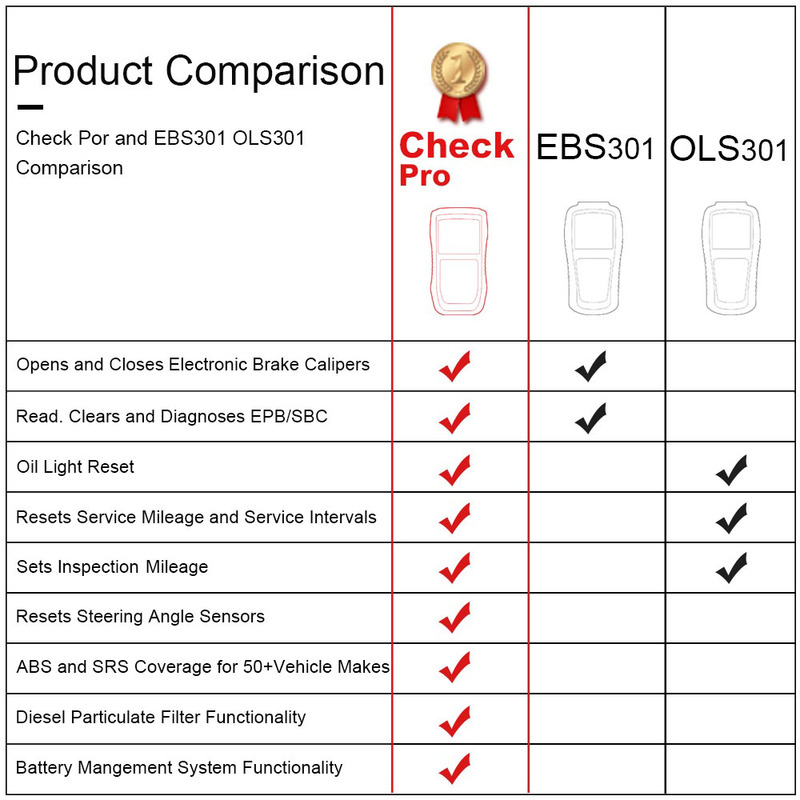 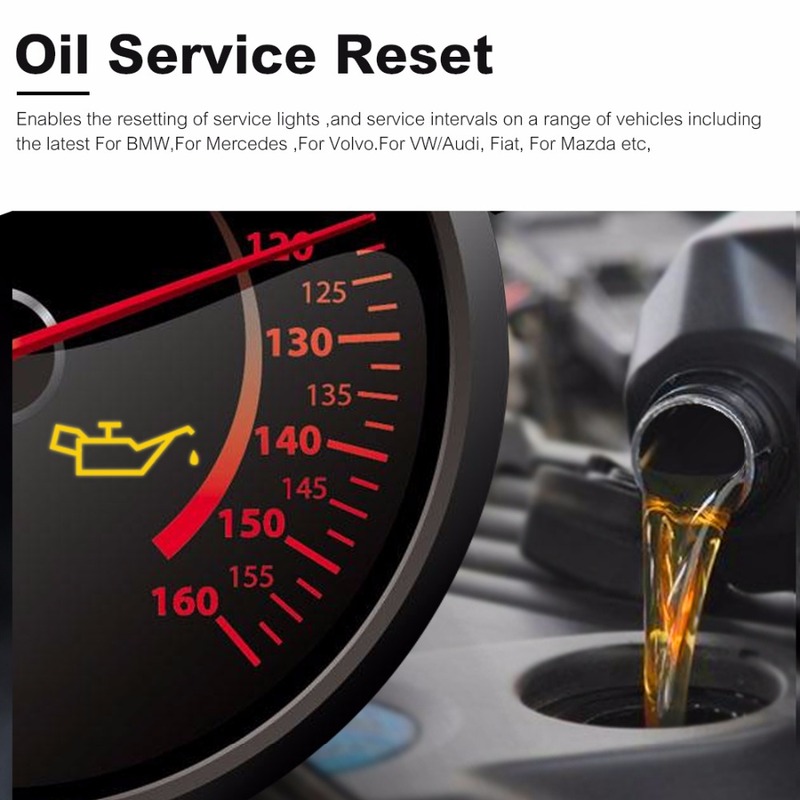 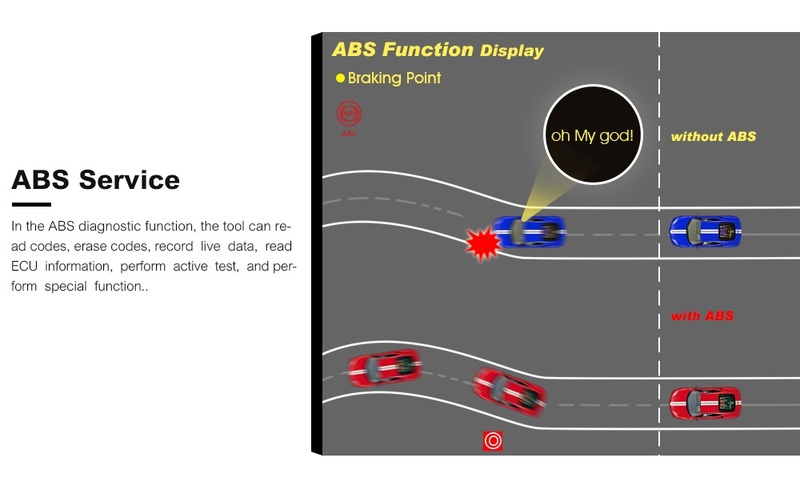 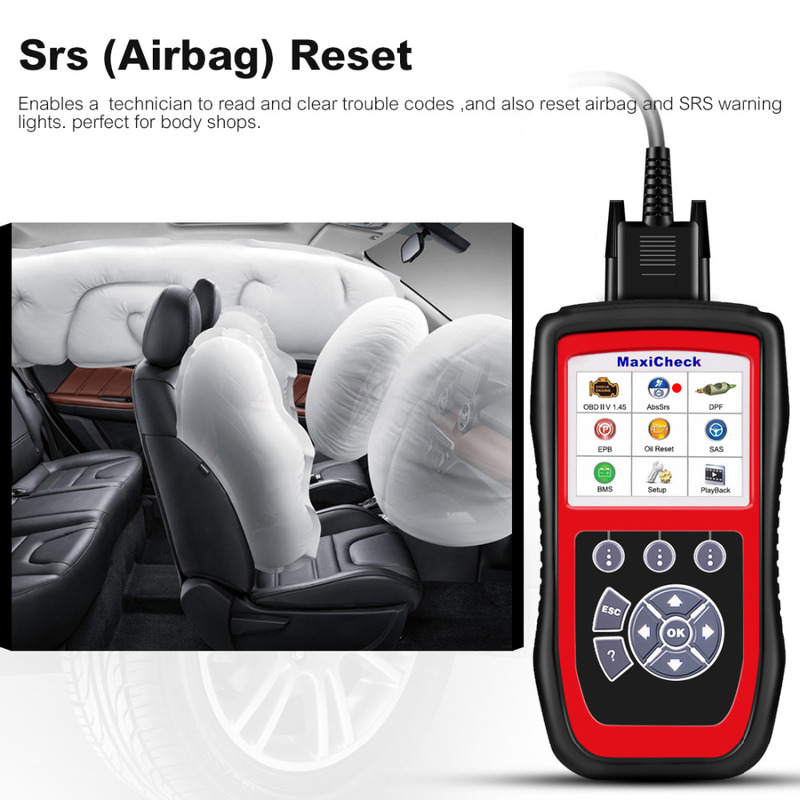 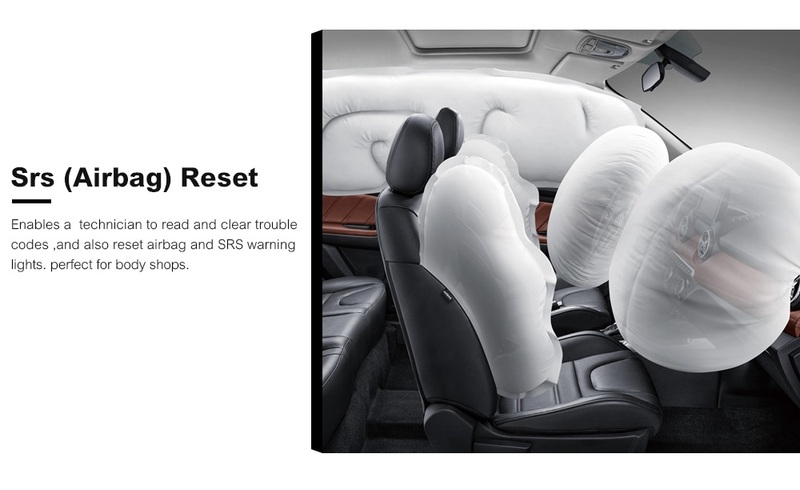 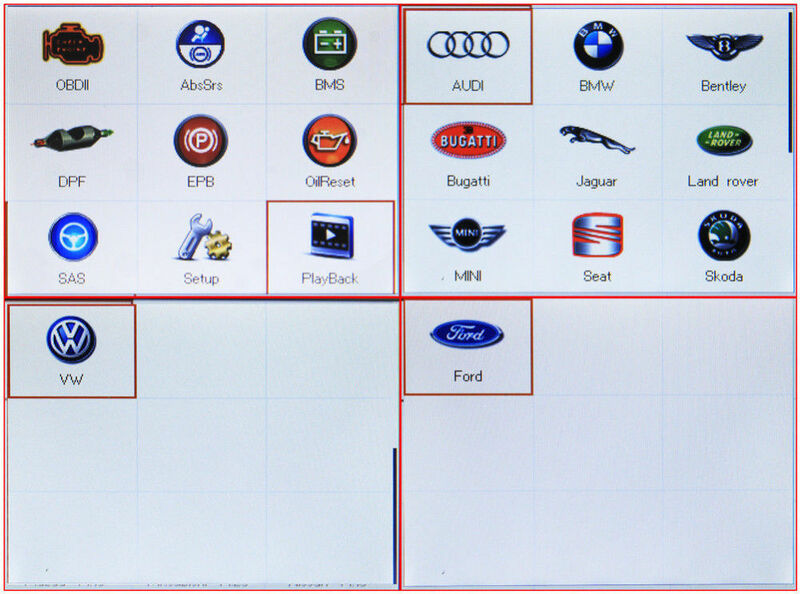 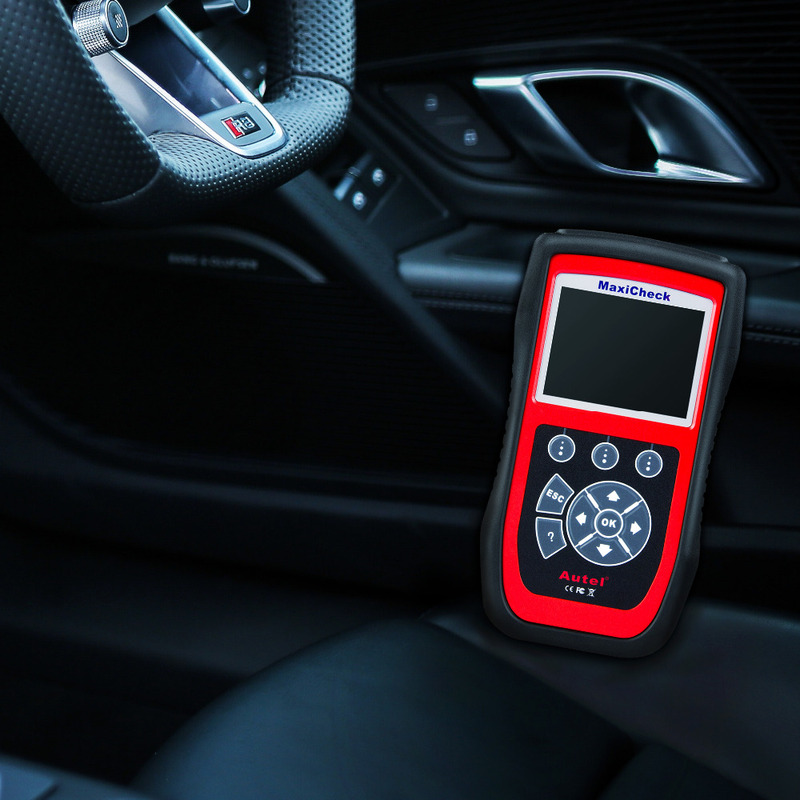 Enables the resetting of service lights, and service intervals on a range of vehicles including the latest For BMW, For Mercedes, For Volvo, For VW/Audi, Fiat, for Mazda etc. 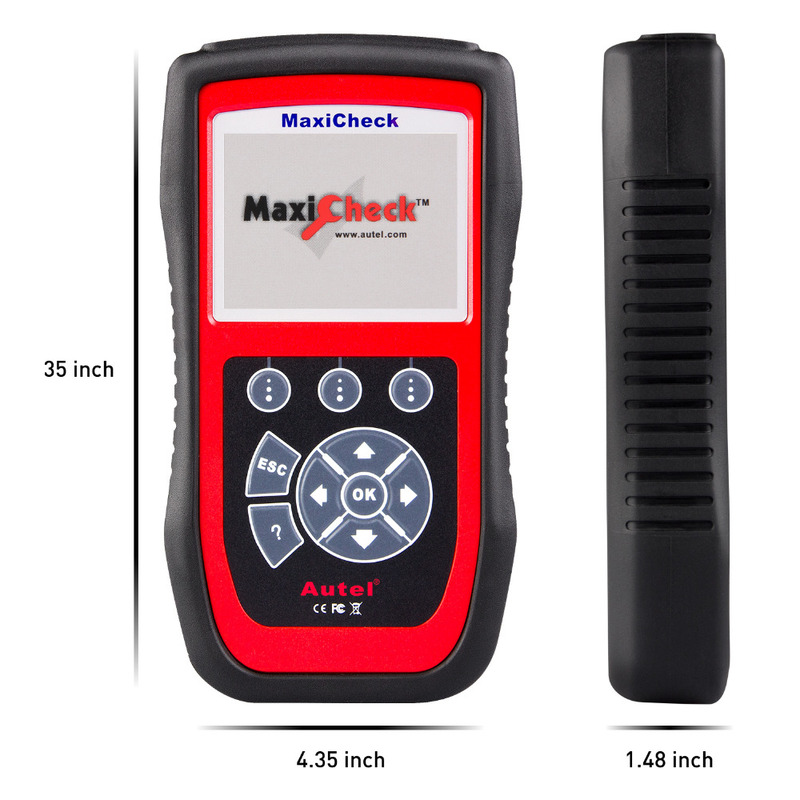 This is a time and money saver for the service garage to have the service light turned out without using the expensive OEM scan tool. 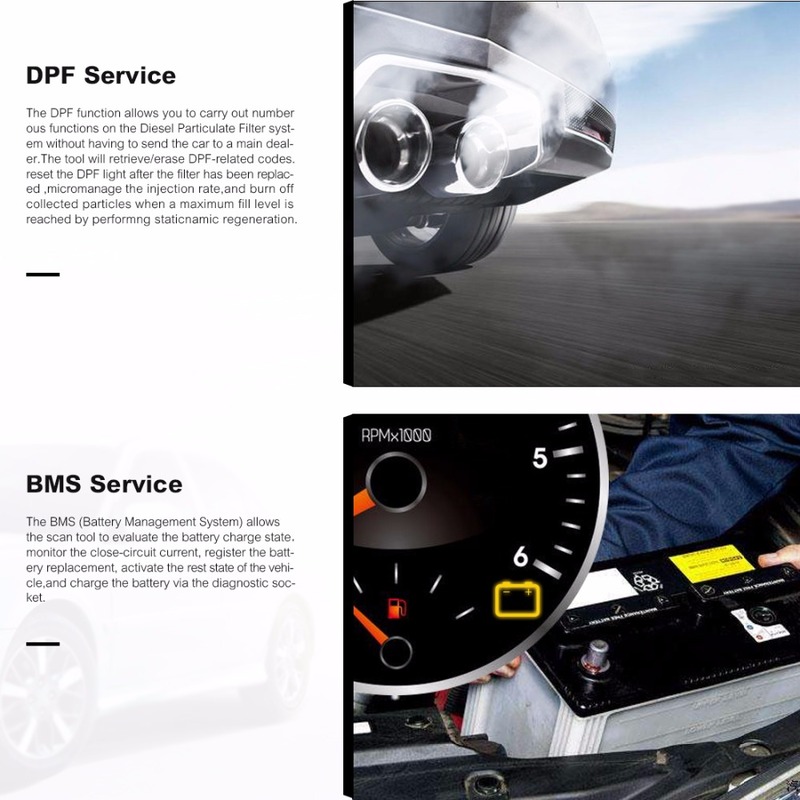 The DPF function allows you to carry out numerous functions on the Diesel Particulate Filter system without having to send the car to a main dealer. 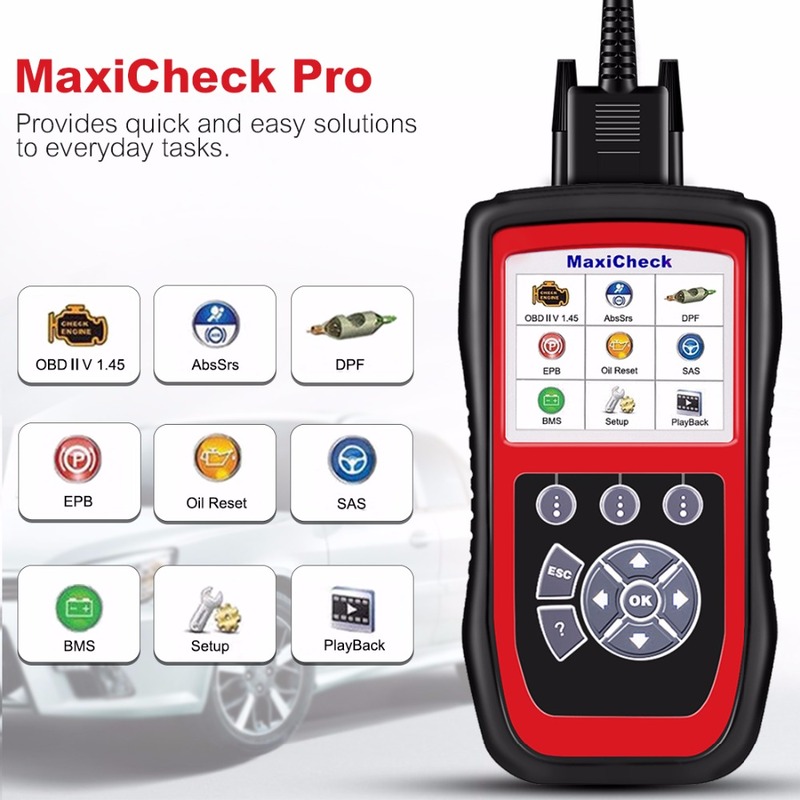 The tool will retrieve/erase DPF-related codes, reset the DPF light after the filter has been replaced, micromanage the injection rate, and burn off collected particles when a maximum fill level is reached by performing static/dynamic regeneration. 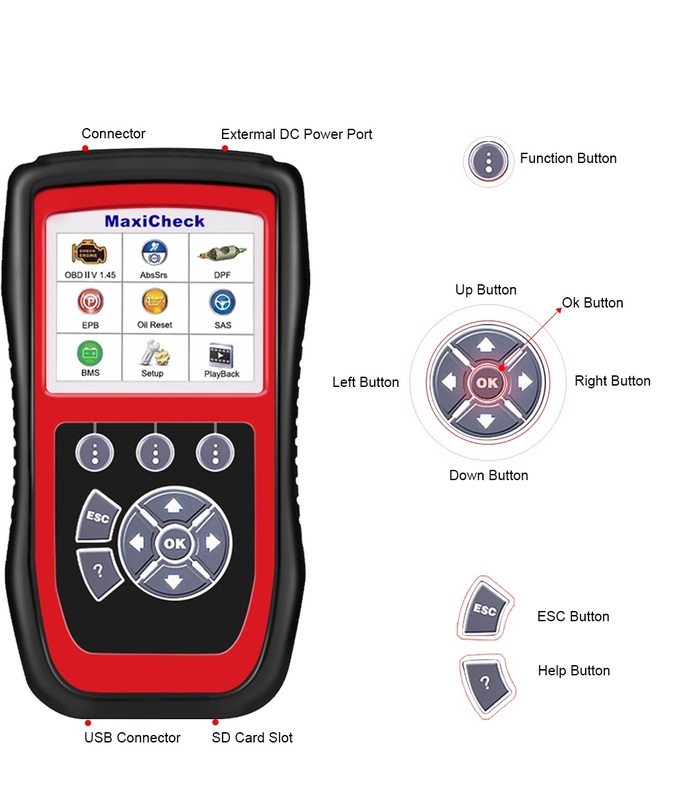 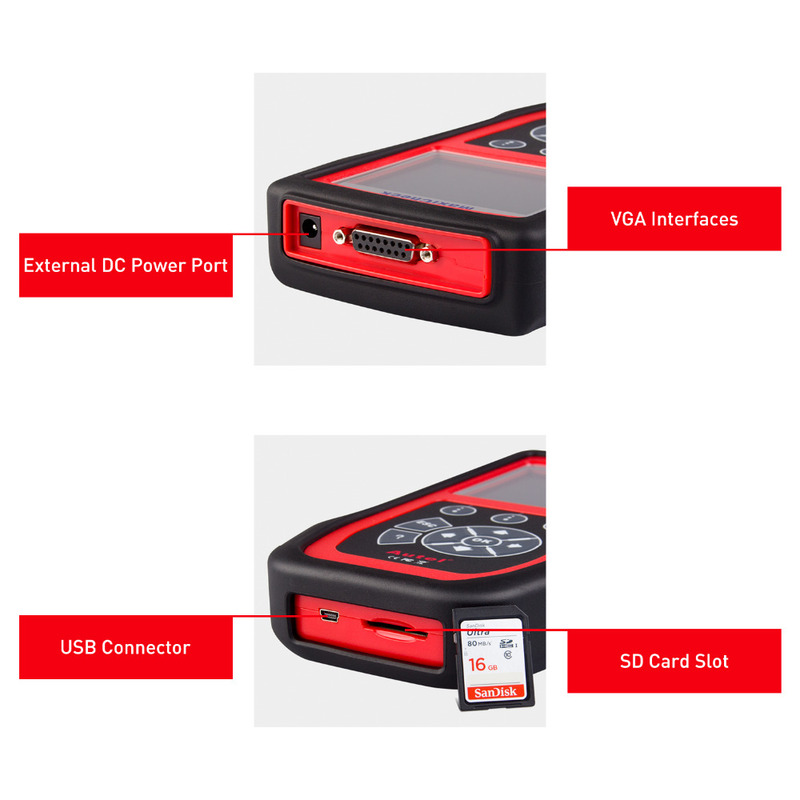 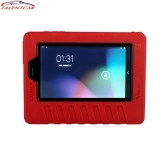 The BMS (Battery Management System) allows the scan tool to evaluate the battery charge state，monitor the close-circuit current, register the battery replacement, activate the rest state of the vehicle,and charge the battery via the diagnostic socket. 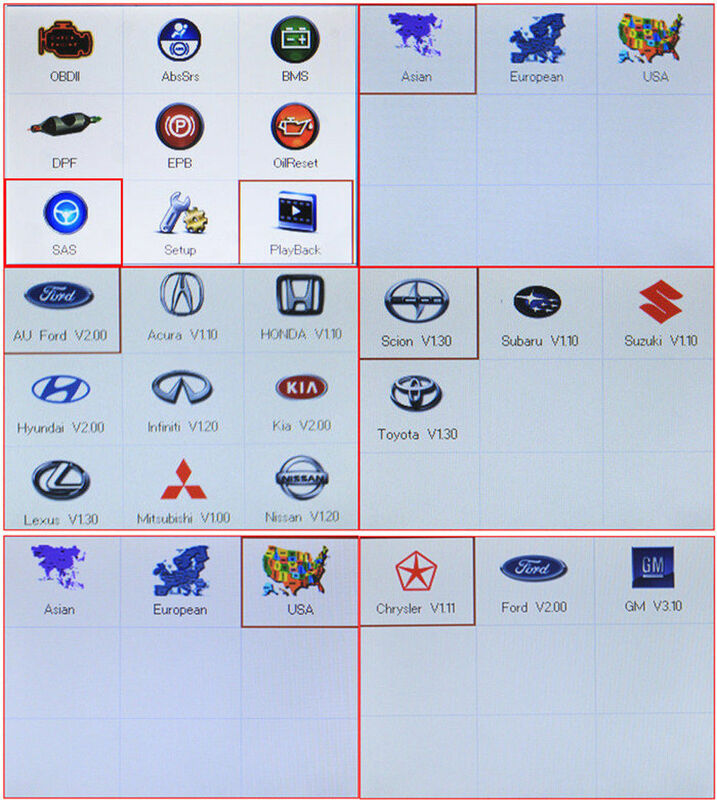 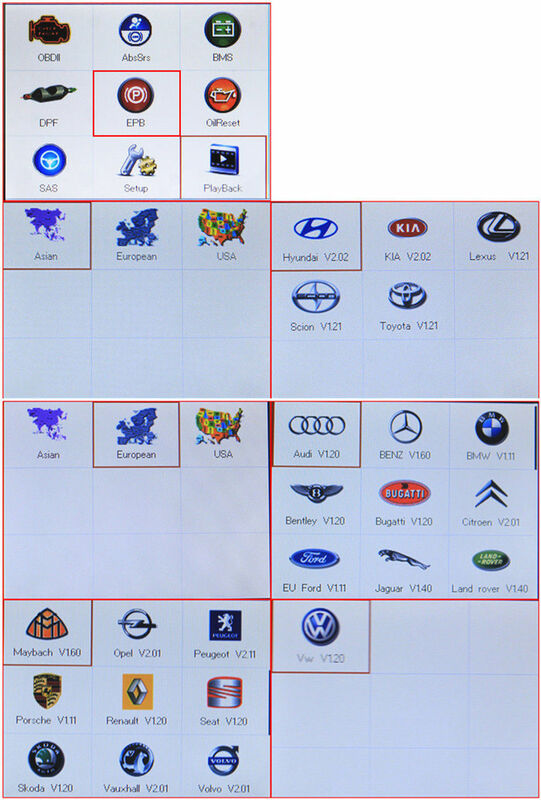 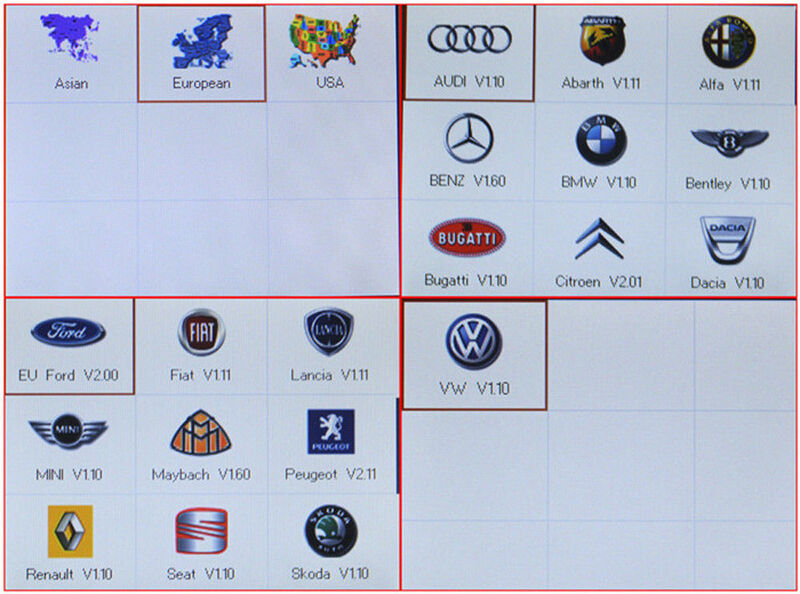 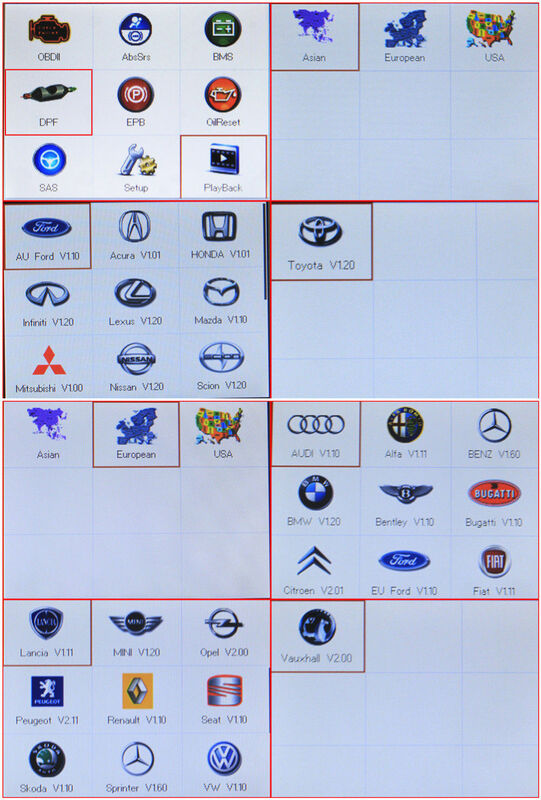 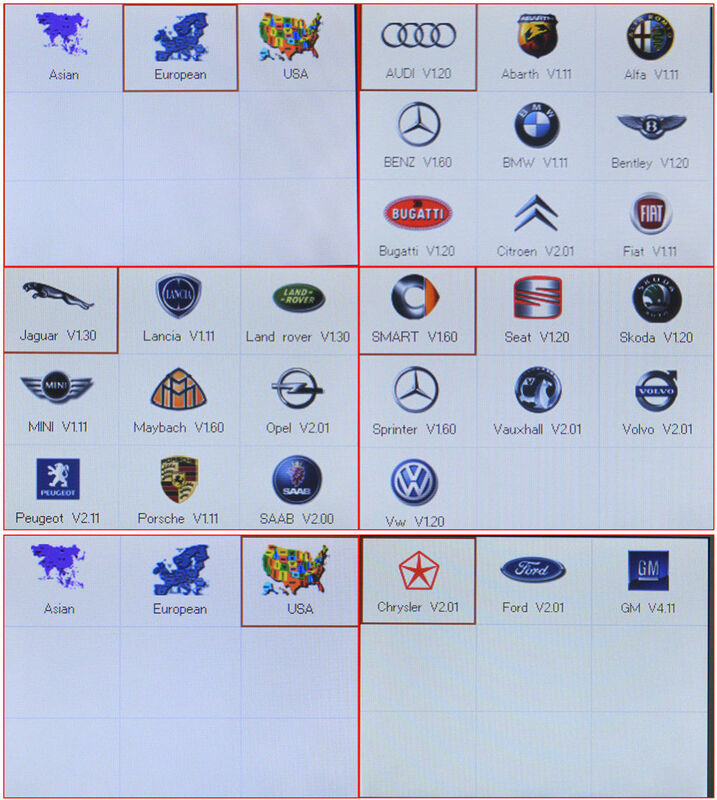 For BENZ, For BMW, For Citroen, For Ford, For LandRover, For Peugeot, For Porsche, For Renault, For Toyota, For Volvo, For VW.